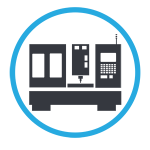 Specializing in Electrode Design, Programing, Machining, and EDM / CNC Sinker, we provide clients in Canada and the U.S. with high quality EDM solutions that meet or exceed specifications. We manufacture high quality tooling with consistant & precise accuracy. 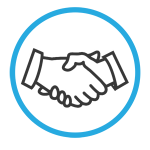 Regardless of job complexity or size, our experienced and versatile team will provide you with on-time innovative solutions that help guarantee your success. We provide advanced EDM services for customers in Canada and the U.S. that include electrode design, programming, machining and EDM. The industries we service are automotive, aerospace, medical, and consumer products. Our experience, state of the art machinery, and innovative approach are the foundation to our success. 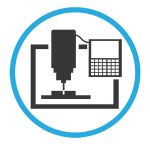 We produce precision tooling that match the dimensional tolerances of your various designs. 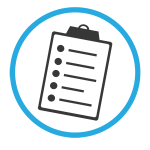 Our manufacturing process includes quality checks at all stages to ensure every part meets exact specifications. We guarantee that Advanced EDM will meet the tightest tolerances. 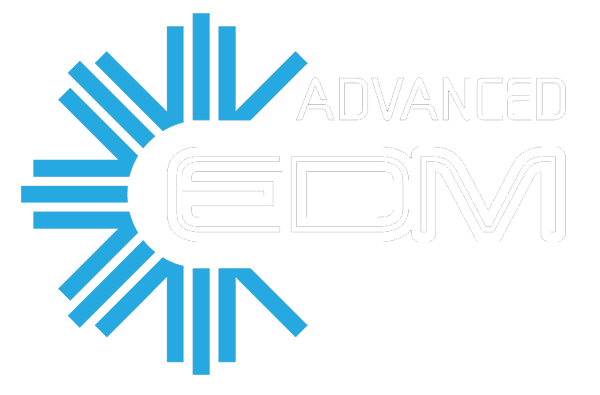 At Advanced EDM Technologies we pride ourselves on enhancing our customers success in their field of business. Our sole purpose is to exceed all expectations our customers have no matter the challenge. We are experts in EDM and Electrode Machining and firmly believe that by working in partnership with our clients will allow them to be market leaders in their industry. Our company mission, to be the forerunner in Electrical Discharge Machining (EDM) by investing and implementing the newest technology to best serve and maintain long lasting relationships with our customers and their varying needs. We will provide our clients with optimal results through dedication, precision, and innovation adding value and abbreviated timing to every project. Incorporated in September of 2013, and starting with two CNC Sinkers and one Graphite Mill, we quickly carved out a reputation of delivering a quality – on time product. This reputation created a greater demand for our services which allowed the company to grow rapidly and more than double our capacity in less than 5 years. Our shop floor now consists of five CNC Sinkers and a state of the art Electrode Machining Cell containing two Graphite Mills and a 90 position robot. For more information call us at 519-737-6599, send us a short email, or request a quote. Advanced EDM is based in Windsor, Ontario. We provide high quality EDM solutions to our customers in Canada and the USA.